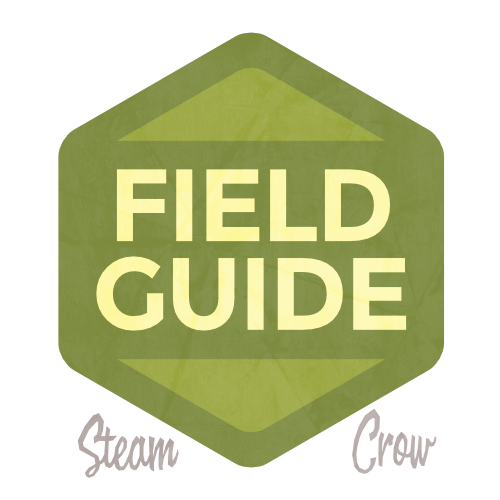 Field Guide was introduced at Monstro Camp Prime 2018. 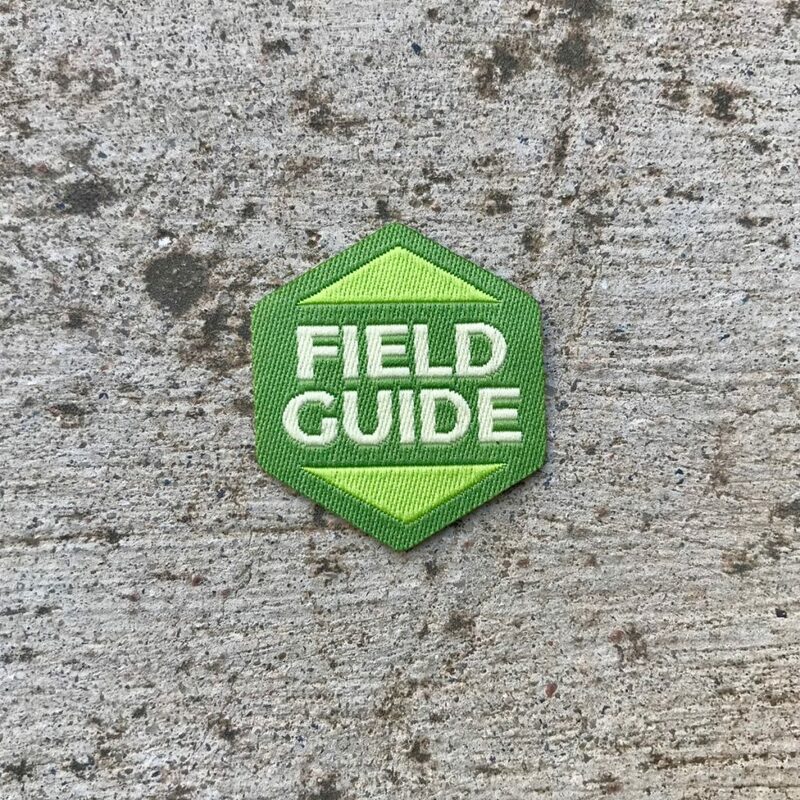 The Field Guide Badge is worth 99 points, far more than most other Spirit Badges. Guiding others is something that Rangers do.